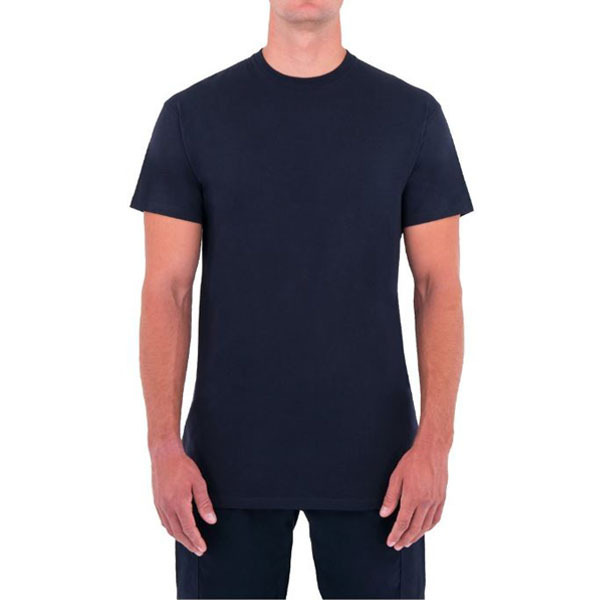 This breathable cotton T-shirt is designed simply but masterfully to fit comfortably, tuck in neatly, and sleeves disappear under other traditional short sleeve tactical shirts. NO-ROLL STRETCH RIB NECK Never worry about rolling or stretching out of shape. 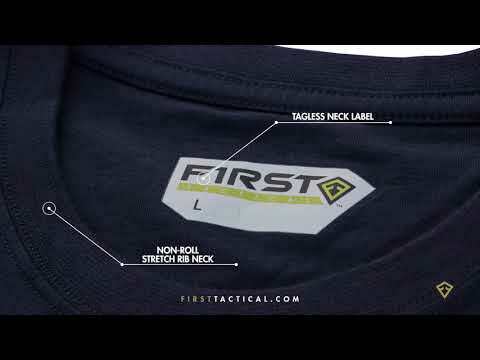 This neckline will stay neat, sharp, and comfortable. 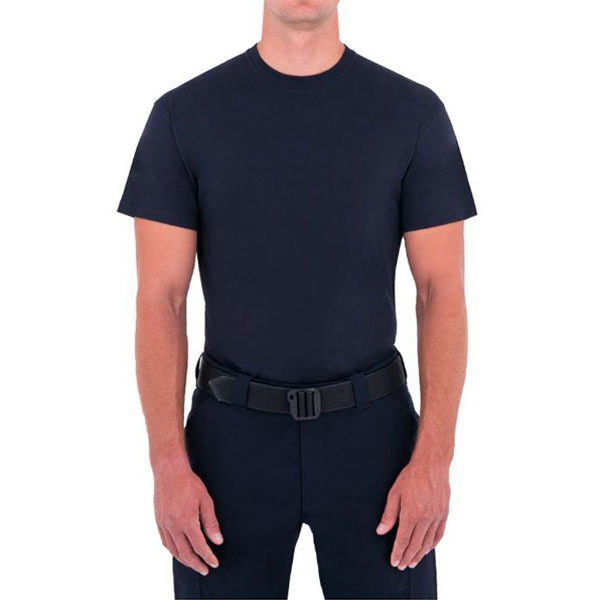 NO-SHOW SLEEVE LENGTH Meant to be worn invisibly underneath long or short sleeve tactical shirts. 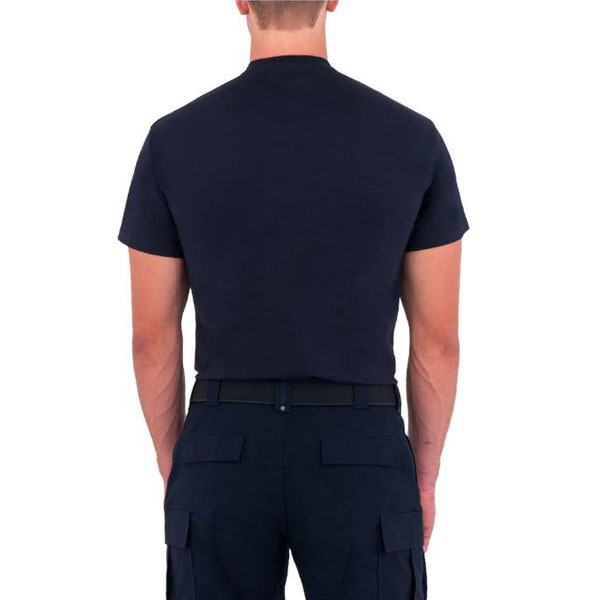 EXTRA LONG CUT Cut with extra body length and with a tapered fit, will have a neat appearance and remained tucked, even during strenuous activity. So this must be about the third time I have reviewed this product. 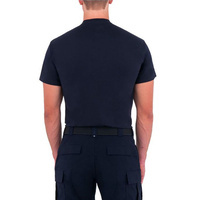 Great fit and quality the are longer than most T-shirts so they stay tucked in. Very comfortable with the flat seams.. they wash and wear well. 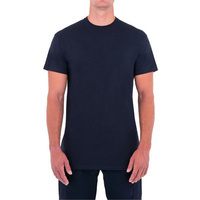 Excellent longer T-shirts that stay tucked in. They arnt to thick either so they stay cooler than others. The staff and the company have always been outstanding for price and service been with them for about 10 years know.